Make your remote controlled fan and fireplace Smart with BOND. 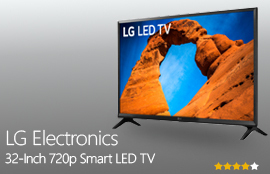 It enables you to control devices within the area of 2500 sq.ft. 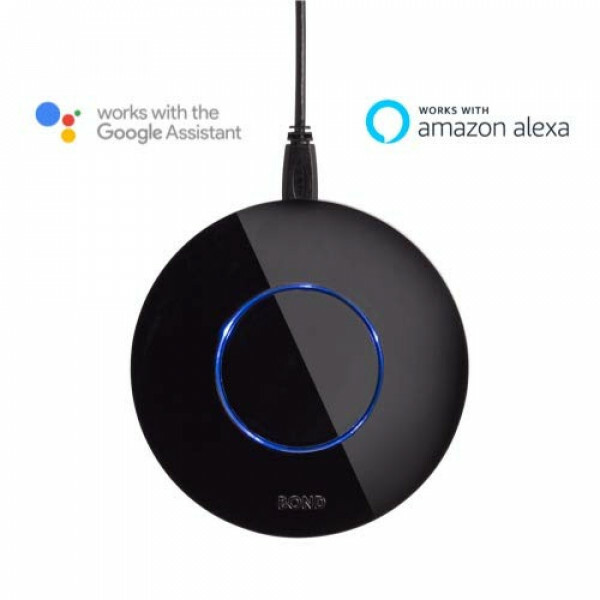 One BOND can control six devices and it works with Amazon Echo and Google Assistant, so no need to worry about the remote. 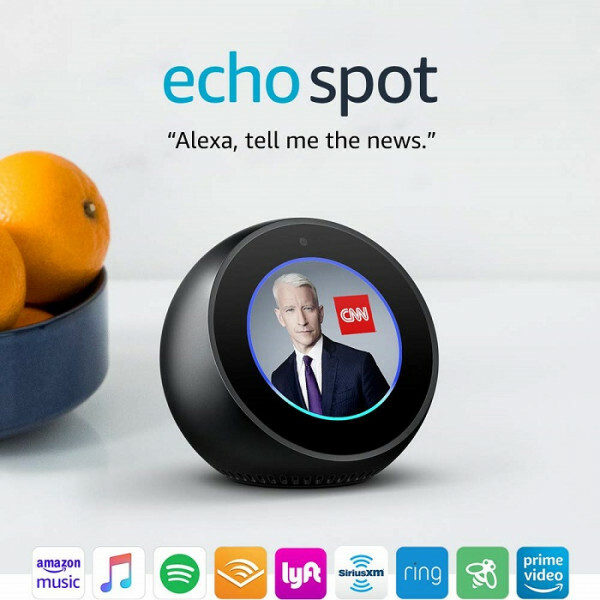 No installation is required, set up in minutes an..
Make your smart home more smart with stylish and compact Echo Spot. Control multiple devices with a single voice command such as locking the doors, set an alarm, check your calendar, browse and listen to Audible audiobooks. 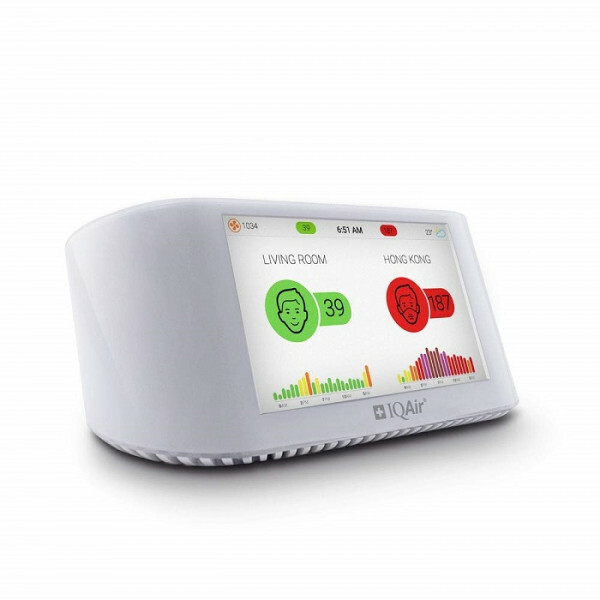 Setup your voice profile and set Alexa to recognize your voice to make hands..
Professional grade, highly accurate indoor/outdoor air quality monitoring system Displays real-time outdoor air quality readings plus indoor temp & humidity IFTTT (If This, Then That): Set your AirVisual Pro to act, based on certain parameters. 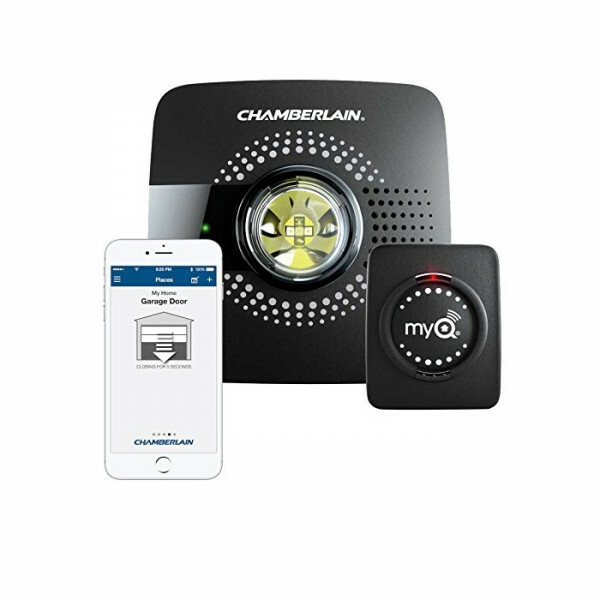 For example, if your AirVisual Pro has a high CO2 readi..
Open and close your garage door from anywhere with your smartphone Easy-to-add functionality with existing garage door openers Receive alerts when your garage door opens or closes in real time by setting up customized notifications – great for busy families who come and go from the house through the..
Ring-Alarm puts whole-home security at your fingertips. Get alerts on your smart phone when doors or windows open or motion is detected. Optional 24/7 professional monitoring is just $10/month. 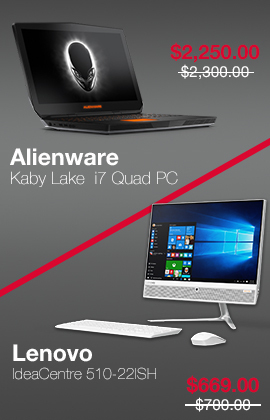 No contracts or cancellation fees. 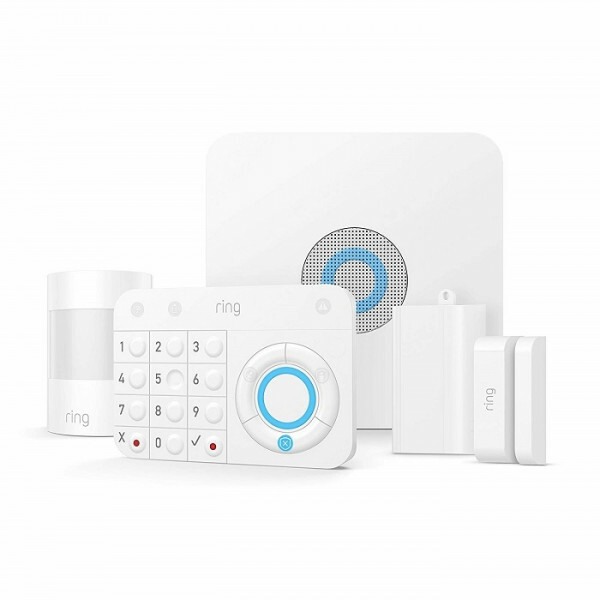 Manage Ring-Alarm and other Ring products—including Ring Doorbell—with ..